Editor's note: This story has been updated with testimony over the House companion to Senate Bill 451. Among local policies that would be limited in scope by Hancock's bill: a Fort Worth regulation that requires property owners to obtain a bed-and-breakfast permit only available to homes built before 1993 and an ordinance in Austin that has capped the number of short-term rentals with no live-in owners. 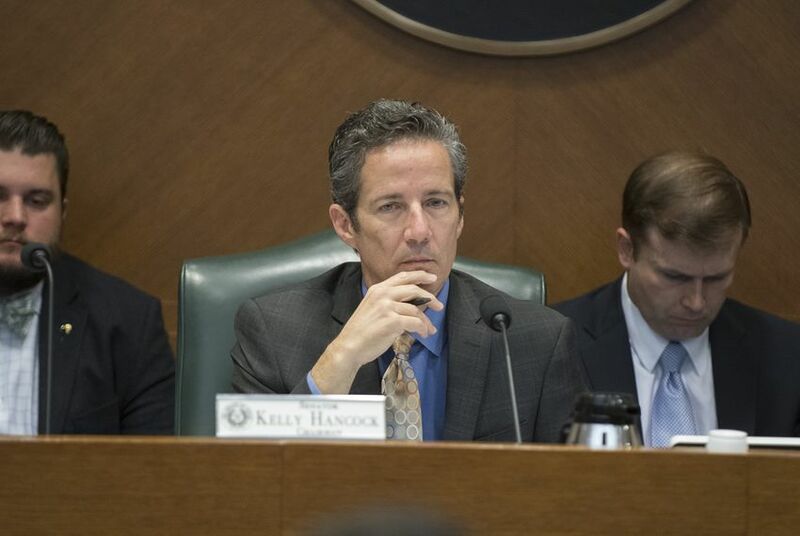 The lower chamber's companion to Hancock’s legislation, House Bill 2551 by state Rep. Tan Parker, R-Flower Mound, was heard in the House Urban Affairs Committee on Tuesday afternoon. Testimony was divided over whether short-term rentals would be better regulated at the local or state level. Among those in favor of a state regulation was Cheri Kimbrell of Houston, who said she has rented out her house using short-term rental services to earn money. Suzanne Suarez, an Austin resident who also said she often rents her home using services such as Airbnb, said statewide regulation would prevent cities from rescinding current ordinances regulating short-term rentals. HB 2551 was left pending in committee Tuesday evening. Last year, Attorney General Ken Paxton asked to intervene in a lawsuit brought by a group of Austin homeowners after the Austin City Council passed new rules trying to rein in short-term rentals in 2015.